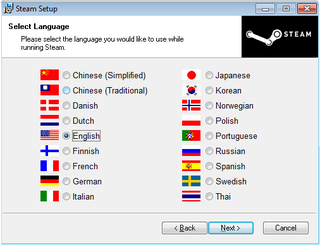 When there’s a language selection, and English uses an American flag. Or when Spanish uses a Mexican flag. Or when Portuguese uses a Brazilian flag. Might as well use a Singaporean flag to represent Chinese, or a Congolese flag to represent French.